The new season of Survivor premieres tomorrow and, since this premiere also marks the airing of the 500th episode of the show, The Ashley felt it was a great time to take a look at what is one of the longest-running shows in reality TV history! The next season, ‘Survivor: Game Changers,’ will bring back memorable cast members from previous seasons who played a significant part in changing how the game is played. 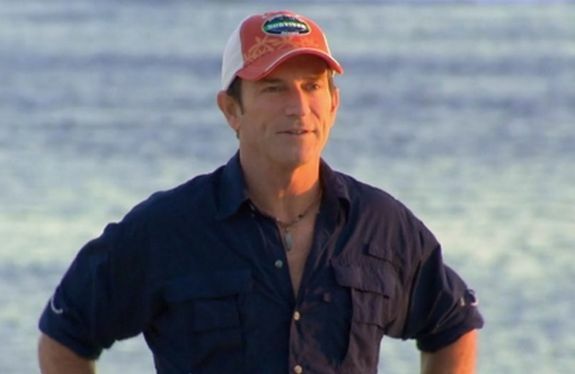 However, the previous 33 seasons of ‘Survivor’ have brought us plenty of memorable contestants and moments, not to mention questions about how the show works. If you enjoyed this post, click here to read The Ashley’s other “By the Numbers” posts! I was 19 when this mess started and I used to love it! I haven’t watched in probably 8 years because each season was the same thing. I have watched every season since it first aired when I was 9. I have thought about trying out but the bugs and rats freak me out too much. Same here! I haven’t watched it since about season 3 though. Wow….interesting numbers! I remember watching Season 1 and I knew it was going to be a hit show.